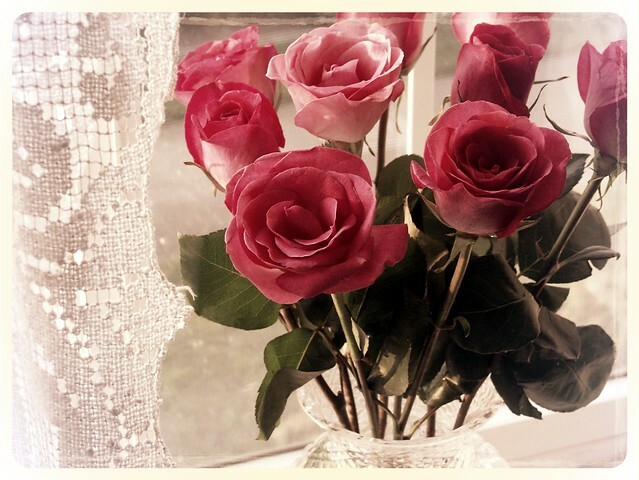 I bought myself roses today. I am SO worth it. I'm an amazing, beautiful, powerful, brave, compassionate, sweet soul.